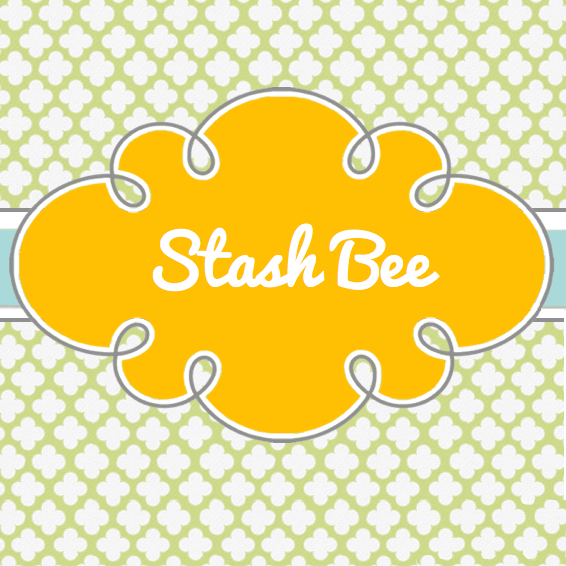 You are here: Home / Sewing / Clothing / Do you tutu? As the mother of two little girls, it really shouldn’t seem all the unusual that I would find myself making a tutu last week. 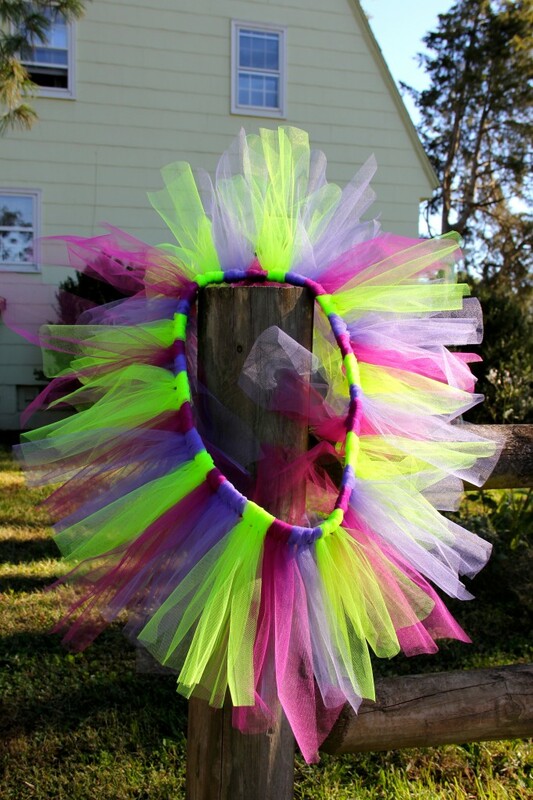 It is a well known fact that most little girls like tutus. There are tons of tutu-orials out there, so I”m not going to give you a tutorial. 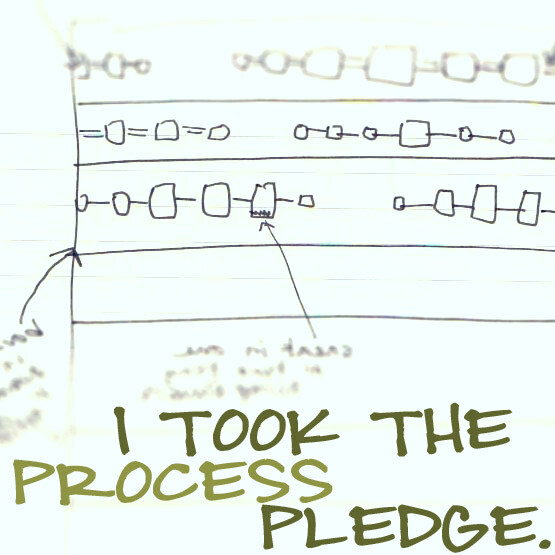 This is what I did. 2. Sew the ends of the elastic together into a loop. 3. Cut the tulle into pieces that were around 22 inches long and about 5-6 inches wide. 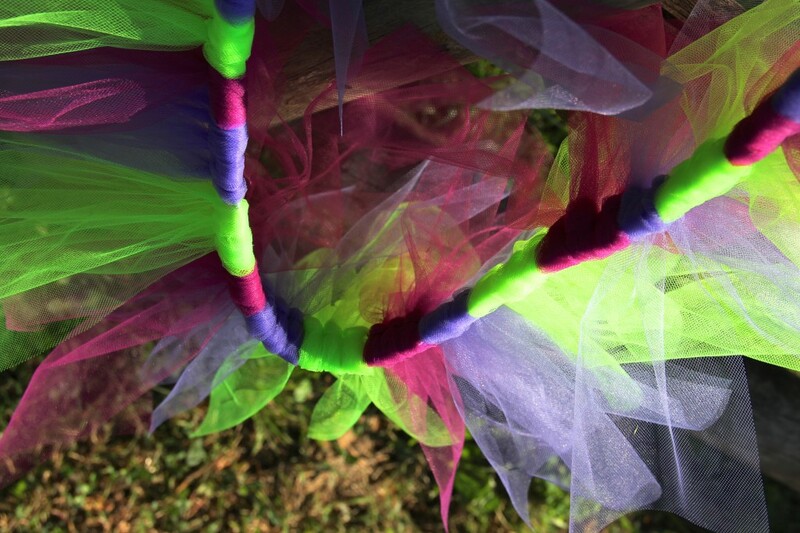 A lot of the tutorials say to use the tulle that comes on spools. I did not. It’s way cheaper to buy yardage. I just cut the tulle into lengths of about 22 inches, folded it until it fit on my cutting mat and then used my rotary cutter to trim it to 5-6 inch pieces. I bought 2 yards of each of 3 colors, but I have enough left over to make a tutu for at least one of the girls. 4. Fold each length in half and loop it around the elastic. 5. Stick the end with the two edges of the piece of tulle through the loop made by the fold at the other end. Repeat, repeat, repeat, et cetera. I alternated 3 pieces of each color. Do not push the tulle too tightly together at first or it will stretch out your elastic. I had to take a bunch out. 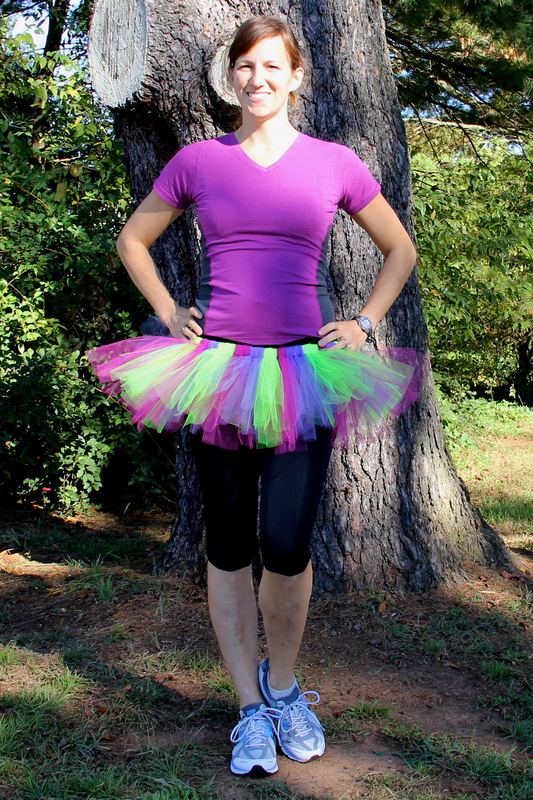 My husband is completely baffled that I not only made a tutu for myself but that I plan on running a 1/2 marathon in this tutu. Yes, yes I do. That’s totally crazy, right? Right. Well, maybe. I have been running for over half my lifetime at this point, and I’m pretty competitive. I’m certainly not the fastest person around, but I definitely push myself to the current maximum levels of my own personal fitness in a race. On race day, I will be 20 weeks pregnant. While I can certainly keep running for as long as possible during my pregnancy, I figure it’s probably not the best idea to take myself too seriously. I have been giving myself little pep talks on all my run to tone down the competitive drive. My friend Kim and my online friend Manda invited me to join a Facebook group with several ladies who are doing this same race and really want to go and have a good time. I always want to have a good time at a race, but that’s not usually the main goal. This time, “have a good time,” IS the main goal. “DON’T take this race too seriously” is another. 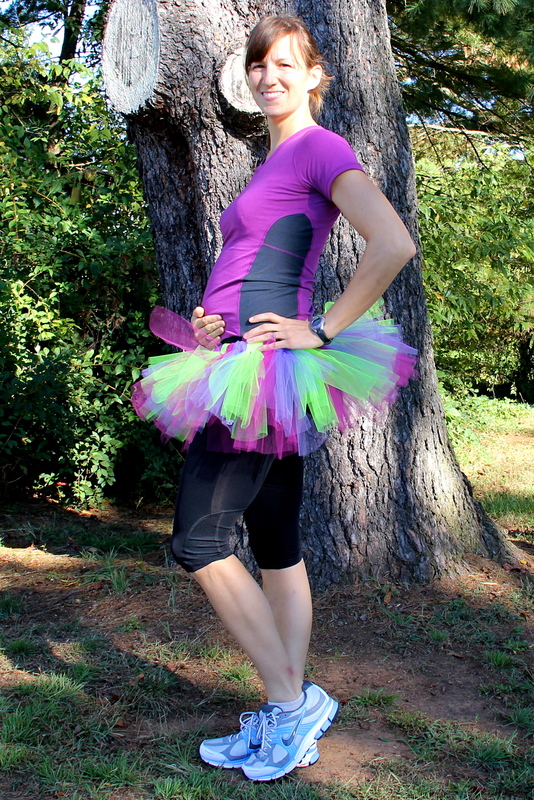 As “serious runners” are not typically the type to wear a tutu to a race, this insanity of me wearing a tulle tutu to a race is a physical reminder of why I’m running this race and what, exactly, I’m shooting for here. So, now you know something about me beyond that I sew when it’s dark outside. Is this idea just bizarre, or what? Also, does this tutu make me look pregnant? http://sewingbymoonlight.com/wp-content/uploads/2014/03/header-edit3-1030x286.jpg 0 0 sewingbymoonlight http://sewingbymoonlight.com/wp-content/uploads/2014/03/header-edit3-1030x286.jpg sewingbymoonlight2012-10-13 21:27:192012-10-13 21:27:19Do you tutu? hee hee! I like it! 🙂 I was wondering why you were wearing a tutu in that post I saw… on fb? Anyway, I hope your race goes awesome – and by that, I mean it’s great weather, feel great, don’t run too fast, and you have more fun than you’ve ever had at a race before! Enjoy! Em is a seriously competitive runner. She places in the top 3 in many of the events in which she competes. She is an inspiration to many whom she has encouraged to take up the sport. She is always coaching and encouraging the other runners as she passes them to the finish line. You go girl! I am a huge fan. Simply awesome, Em! I played ultimate frisbee until I was 24 weeks pregnant with my first. Good on you!